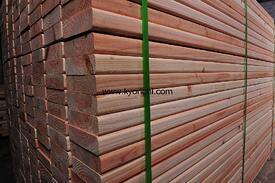 Backyard Adventures' China Cedar suppliers adhere to the Sustainable Forestry Management Standard controlled by the Fujian Jiangle Forestry Bureau. 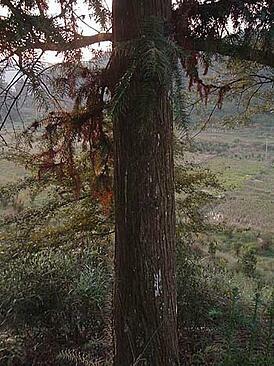 This Cedar is a very fast growing tree and regrows right from its roots after cultivation. China Cedar farms have been around for over 800 years and became popular with the western world in the 1800's due to its unique properties. 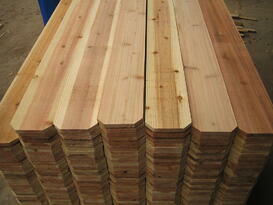 It is the second most common replenshable material after bamboo for export to the west.